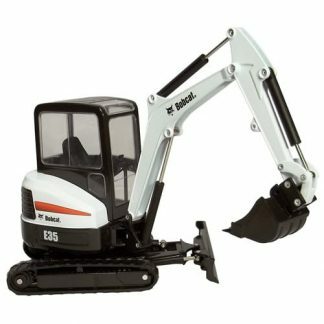 These are the machines that set the standard for design, productivity and comfort in skid-steer loaders! 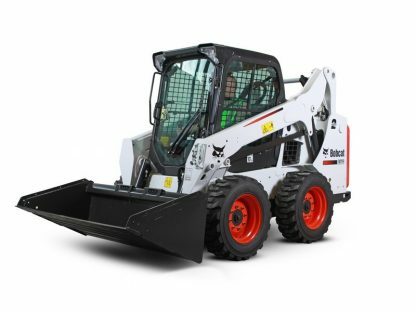 Bobcat S570 loaders deliver unequaled visibility, performance, comfort and value! 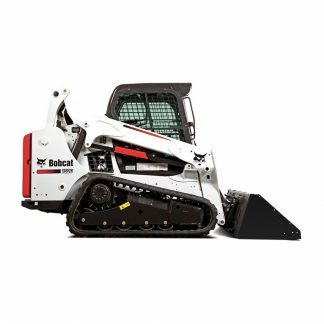 The impressive rated operating capacity and 118-inch lift height plus vertical lift path and 29.6-inch reach make the S570 ideal for truck loading. 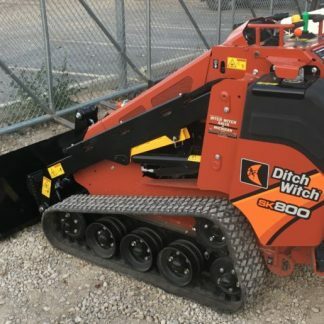 The machine’s vertical-path lift-arm design means improved job-site performance — and because of the lift arms’ low profile, you get all-around visibility to the sides, front and rear corners of the machine when loading, unloading and turning in tight quarters. 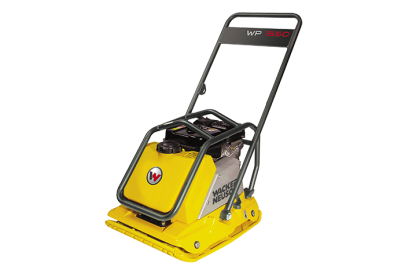 You also get unsurpassed comfort in the roomy cab and easy entry and exit. 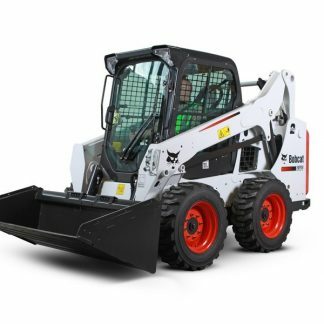 Bobcat S570 loaders are the state-of-the-art work environment that will save you time, effort and money on every job!